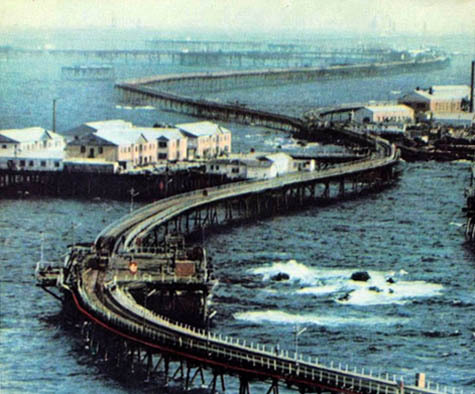 [Image: The offshore metropolis of Oil Rocks, Azerbaijan, via Wikipedia]. There are a number of massive artificial peninsulas extending offshore from the Azerbaijani city of Baku. The most famous of these is known as Oil Rocks, and it is an offshore metropolis of semi-abandoned oil extraction platforms in the Caspian Sea. It even appears on a postage stamp. 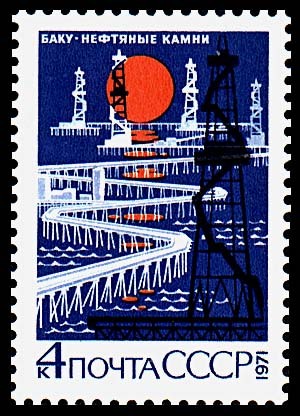 [Image: The Oil Rocks postage stamp, via Wikipedia]. The facility is poorly maintained, with miles of roads now submerged beneath the sea. Around some workers' dormitories, the waterline now stands at the second-floor windows. Although a full one-third of the Oil Rocks complex's 600 wells are inoperative or inaccessible, operations have continued without a significant increase in investment. The site, despite its imperfections, still produces over half of the total crude oil output of Azerbaijan. The government has striven to attract foreign investment into Oil Rocks, resulting in several new additions being grafted onto the existing structure. These "new additions... grafted onto the existing structure" are at least partially responsible for the epic nature of the place, as it seems to push ever further outward into the tides and weather. 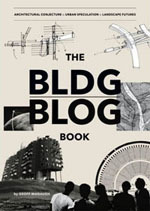 Funded with private money, and created entirely for the purpose of extracting oil from the Caspian's shallow seabed, these and other peninsular extensions of Baku are functional urbanism at its most giddy: uni-purpose structures like something dreamt up by Guy Maunsell, by way of the obligatory reference to Constant's New Babylon. This metropolis of platforms would not be out of place in a design studio themed around micronations, the future of private urbanism, or even failed utopias. [Image: Other artificial peninsular cities of Baku, seen from above. View larger! Via Google Maps]. Oil Rocks, we read elsewhere, "is a full town on the sea: it has 200 km of streets built on piles and landfill... 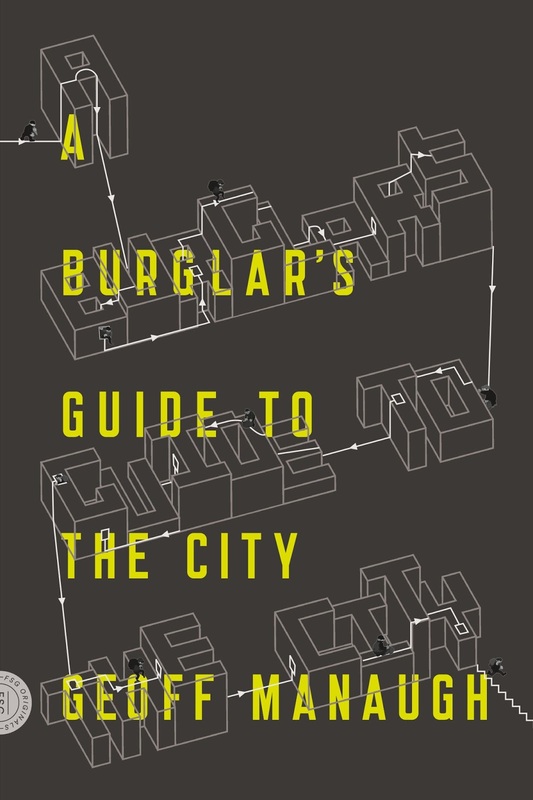 There are tall blocks of flats, a bakery, a cinema, a garden, [and] a school." There are also helipads, helping to shorten the journey from the city's outer architectural limits back to shore. According to Statoil, meanwhile, Oil Rocks "looks from the air like a cobweb scattered with large drops of water." Over-extending the metaphor a bit, they point out that a "closer inspection shows that the 'web' is made up of gangways across the sea, the 'spider' at its heart is the field centre and the 'water drops' are the many production installations." Structurally speaking, "Sand and stone were shipped out to create dry land, and steel pillars attached to the seabed as the foundation for huge living quarters." Of course, it would interesting to see if something similar could be created if only we could connect all the unused ships of the global, recession-hit shipping industry together with gangways and thus institute our own Armada – but, until then, this is still absurdly interesting. 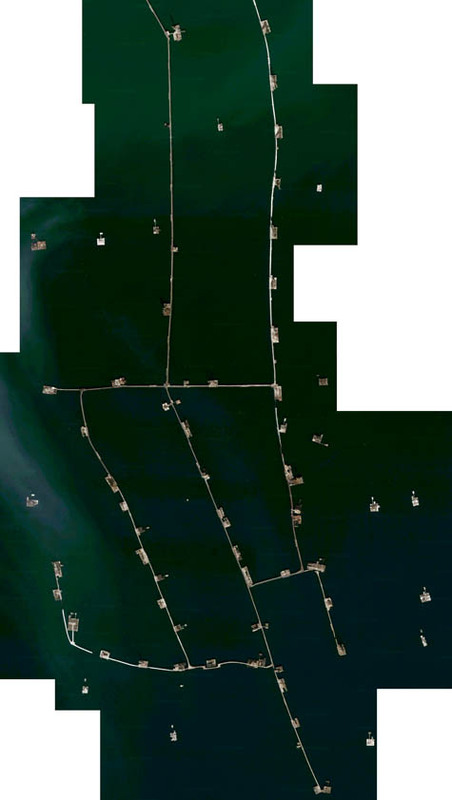 [Images: Photos of offshore oil structures in the Caspian by Stanley Greene; spotted via Artificial Owl]. In a recent issue of John Knechtel's Alphabet City, called Fuel, there is a proposal by architect Maya Przybylski called "Occupying the Caspian Sea: A One Hundred Year Plan." Przybylski specifically addresses the derelict – or soon to be derelict – extraction platforms of the Caspian. 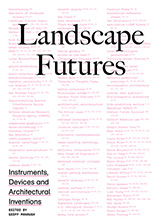 She approaches the sea as if seeing it "through the filter of oil operations: concession systems, contract blocks, pipelines, tanker ports and routes, national boundaries, bathymetric and climatic conditions, and the oil fields themselves." Przybylski focuses, among many things, on the fact that the architectural remains of the extraction industry are being gradually recolonized by the region's wildlife. She writes, for instance, that "many birds have claimed abandoned oil rigs as resting points along their routes," and that "the offshore oil installations have become an important alternative sanctuary," both for birds and for fish. Indeed, "birds have begun to fly from rig to rig during their migration, avoiding contact with the shore altogether." In many ways, and for obvious reasons, I'm reminded of the EcoRigs project (about which I've written a short paper for a forthcoming issue of New Geographies), which seeks to turn abandoned oil platforms in the Gulf of Mexico into new endoskeletons for specially curated ecosystems at sea. 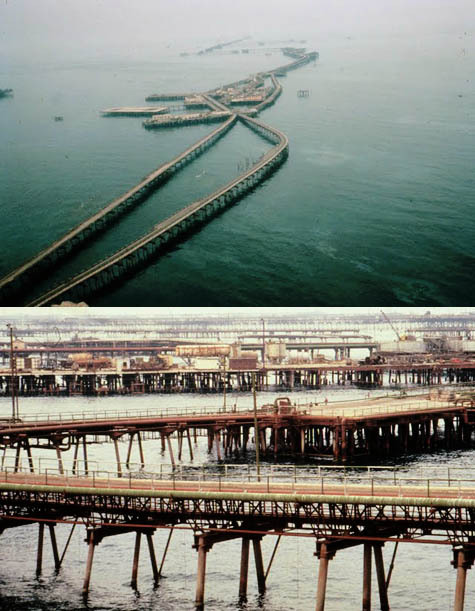 While Przybylski does not, in fact, mention Oil Rocks, this stilted metropolis-at-sea is quite easy to think of it when she writes that, "When the oil companies begin to wind down their operations, the key to the proposed renewal of the sea will be the reexploitation of the relics they leave behind." If Oil Rocks is one of these relics, then, in all of its sprawling, labyrinthine wonder, what could we do with it? Whether subject to historic preservation or transformed into a Dubai-style resort, what might Oil Rocks yet become? Just a fun note, I used an excerpt from "The Scar" today in an environmental technology studio. It was an assignment where we had to analyze some acoustic concepts and qualities described in literature. I chose a passage where Doul shows Bellis to the location in the corridors of the Grand Easterly where they can overhear the Lovers' conversations with each other. No mention is made of sewage and garbage disposal, or of the water quality below the houses. Any idea? Helping text in 30 different languages too.